Hunting the annual whitetail rut can be highly successful with effective scouting, stand setup and mature buck hunting practices. Once the setup of the whitetail rut has been completed, it is time to forecast the best days to hunt during the rut and then hit the woods! The bucks will be ready - will you? *The above production is a 77 minute seminar from the Navigating the Rut, hunting event. 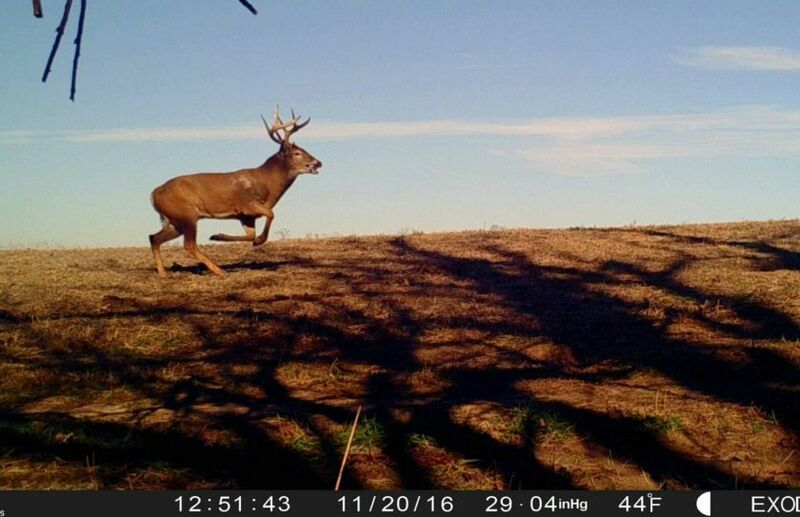 Make sure to take notes, there are dozens of strategies that are included and discussed in-depth, that you can use as a guide to hunt the annual whitetail rut for seasons to come. 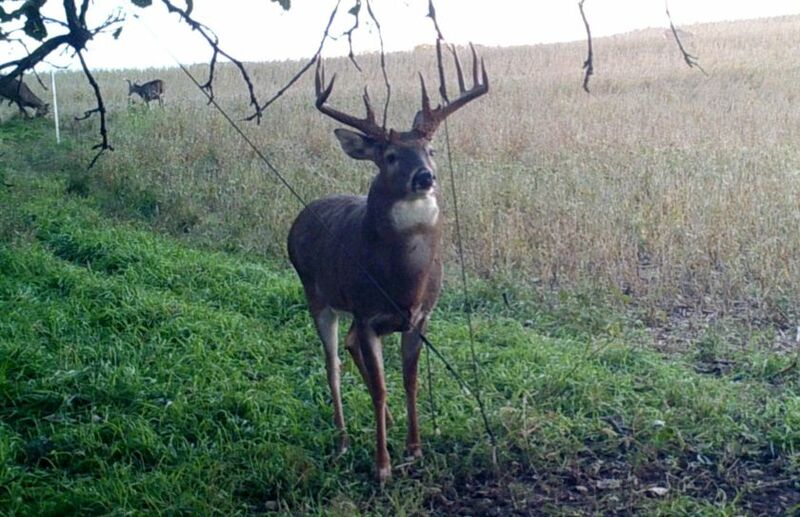 An effective annul rut strategy takes more than a simple whitetail rut article to explain. So, we put together over an hour-long YouTube video that covers nearly every detail that you need to know. These are the details that I have personally used for decades, to successfully navigate and hunt the annual whitetail rut. 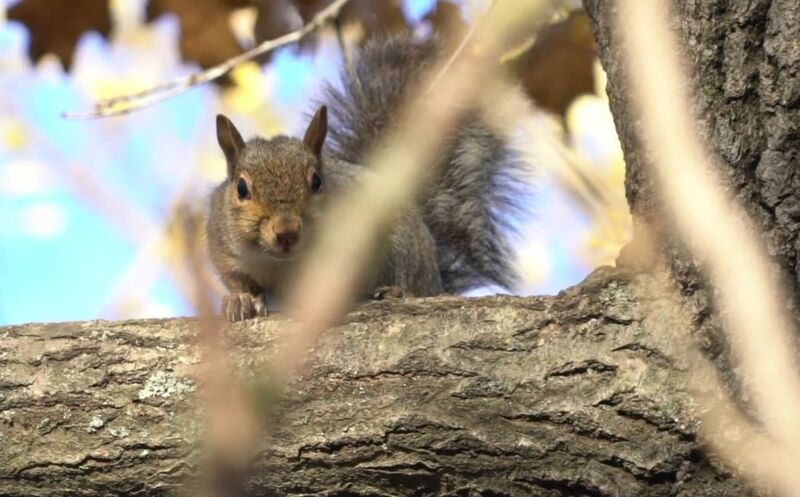 *Are you quiet enough to keep from spooking a squirrel? Then you are heading down the path of one of the best hunting practices known to man or beast: The are of Being a Predator. The whitetail rut hunting set up begins by recognizing that doe family groups bed next to major food sources, and then bucks bed behind doe bedding locations, on the opposite side of the major food source. The more mature the buck, the greater the distance that they typically bed into the interior of the cover, and away from their major, afternoon food source. 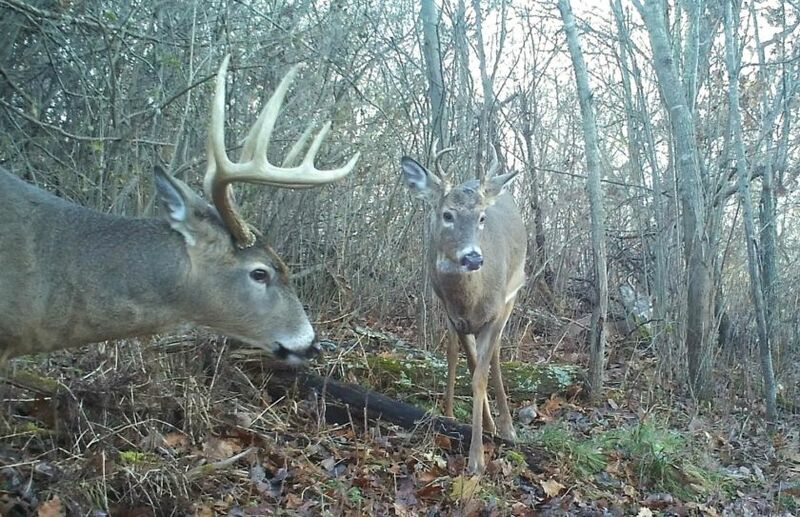 Once the setup of food, doe bedding, immature buck bedding and mature buck bedding has been setup, an assemblage of rut stand locations can be created for morning bedding areas, travel corridor habitat mid-day areas and evening food source movements. One stand location is rarely good enough to cover all rutting areas for an all day sit. Instead, to make sure that you experience the most that an entire day of rut hunting has to offer, make sure to make sure that your perfect morning or evening stand, is not a total dud on the opposite side of the day. Quiet clothing, quiet gear, quiet stand locations, properly located stand locations and zero impact access routes to and from stand locations, are much more important than scent elimination machines, deer lures, rattling antlers, bleat calls and grunt tubes. Hunting smart and with as low of an impact as possible into the deer woods and back, is always the best option. 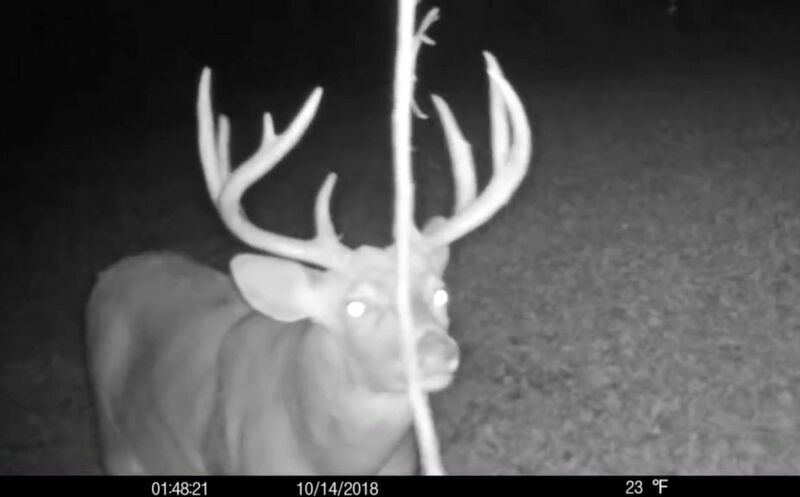 Reaching into your being and grasping your inner predator, can lead to a lifetime of whitetail hunting success; in particular when you learn to predict exactly when to climb into your favorite treestand. 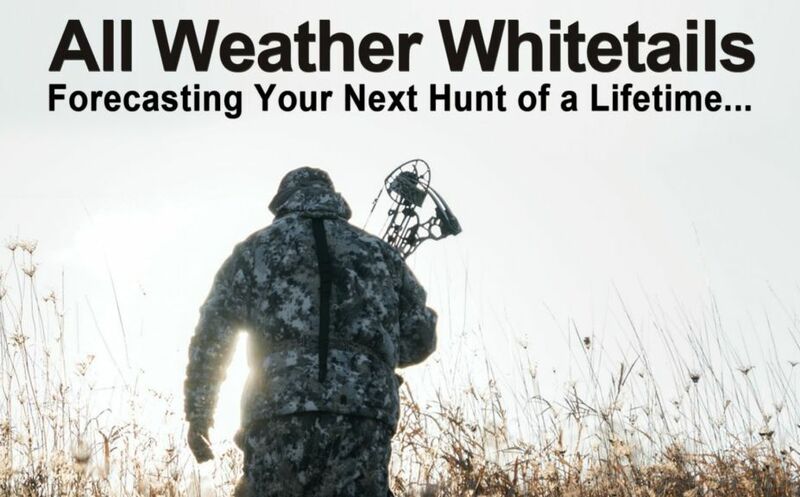 *Forecasting your next giant, monster buck of a lifetime can be a whole lot easier, if you read my Latest Book, "All Weather Whitetails". Without going into too much detail; when temperatures drop more than 8-10 degrees, the winds have died down and the weather factors of rain, snow, sleet, hail or thunder has been nearly eliminated - do not miss out! I recommend that you don't pay attention to the moon or barometric pressure and instead, when a quality deerfront passed by or there is a break during the middle of the deerfront, make sure to head to your favorite stand because mature bucks will be walking during the daylight. Deer feed 5 times during a 24 hour period as rhythmic pattern feeders and after deer miss out on food due to extreme deerfront weather patterns, their daylight movements often increase to find a bite to eat. 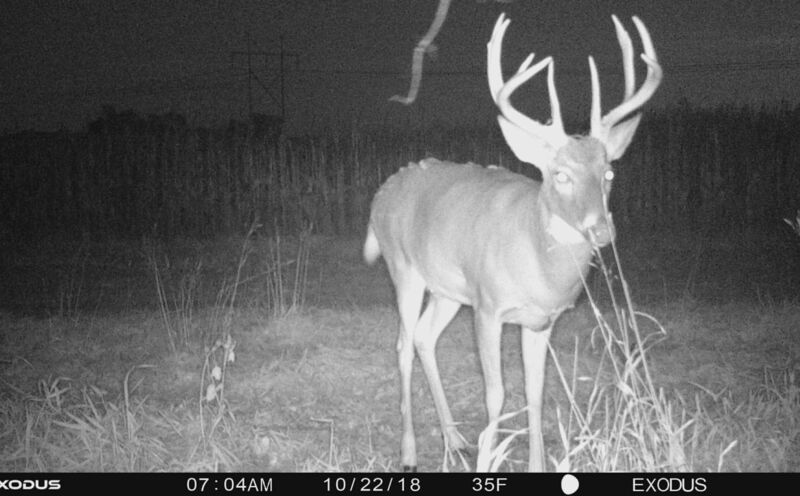 While the weather doesn't dictate when does actually enter estrus, high value weather days based on colder temps, decreases in wind patterns and the elimination of extreme weather factors, can turn a mature buck from a nocturnal walker into a daylight cruiser! Consistently find success while hunting the annual whitetail rut takes a lot more than just finding a great cruising stand and sitting down for 10 days in a row in search of a buck. While that strategy can sometimes be successful, if you take the time to setup your hunt, create stand locations that compliment morning, mid-day and evening opportunities and then recognize the high value hunting days within the rut, you can define an incredible level of mature buck success, for decades to come!